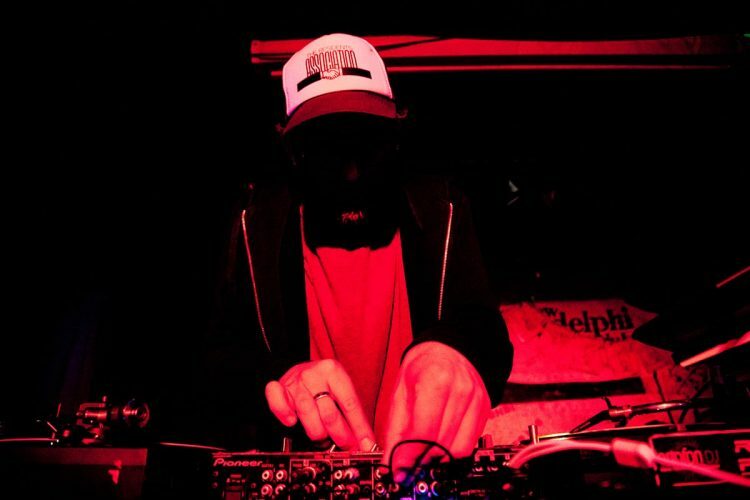 Local dance music producer, co-founder of The Residents Association and the man behind Move, Shake, Drop, the Baddie is all about the party vibes! Whether he’s gigging at a festival, spinning some tunes in a club or hard at work in the studio he’s always looking for new ways to get a crowd jumping and throwing some shapes. Expect a ridiculously stupid set from the man behind the mask, playing stuff you know and love (and some stuff you might not) all guaranteed to keep you dancing and smiling. Daft as f**k!